Formed in 1999, Hem self-released their debut Rabbit Songs in 2002 to critical acclaim, establishing themselves as one of the most promising bands to emerge from Brooklyn. Since then, they’ve released four full-length albums, including the music for the 2009 Public Theatre production of Shakespeare’s Twelfth Night at the Delacorte Theater in Central Park. Hem’s extravagantly bittersweet five-years-in-the-making album, Departure and Farewell will be released on April 2nd. It’s a perfect summation of this unusual chapter in the band’s life, which started as a breakup before becoming a rebirth—a point lost on none of the members. 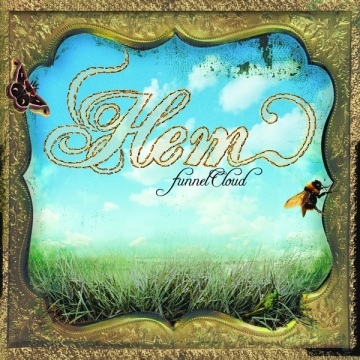 Get unreleased tracks from Hem's soon to be released album "Departure and Farewell" along with their last full-length album, "Funnel Cloud"